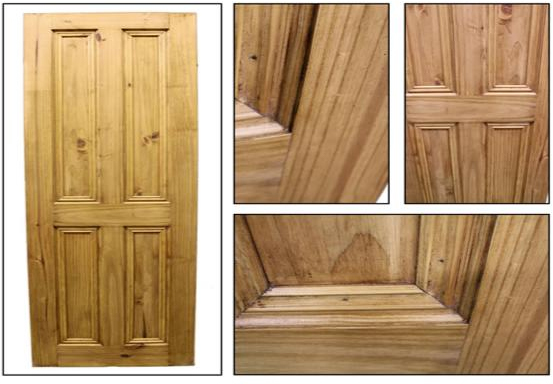 If you wish to create a stunning effect to the appearance of your property as an alternative to period reclaimed doors why not consider our reproduction range. Carmichael's Antiques are proud to bring elegance of the Victorian age to your home at a fraction of the price than if you were to source the Victorian original. 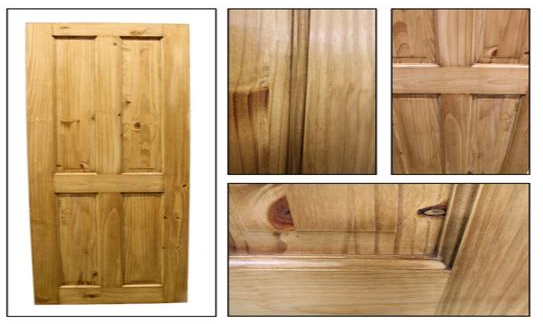 The Grace Door, named after the famous Grace Darling of Northumberland is a traditional Victorian door with the minimalistic look. The Prince Albert Door, is made in the essence of the Victorian period, reflecting the best workmanship and style with the extended beading of the era.